Moto X to get $150 discount on Cyber Monday | Android Blast! Let the holiday sales begin. Motorola will offer $150 off any unlocked Moto X starting Cyber Monday. You won't have to sign up for a 2-year contract because these phones are not subsidized. You can get an unlocked Moto X for as little as $350 next Monday. Obviously, Motorola is matching Google's Nexus 5 price, which sounds good to me. 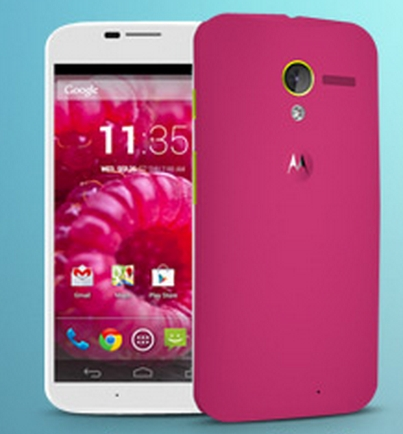 Head on over to the source link below and reserve your Moto X.